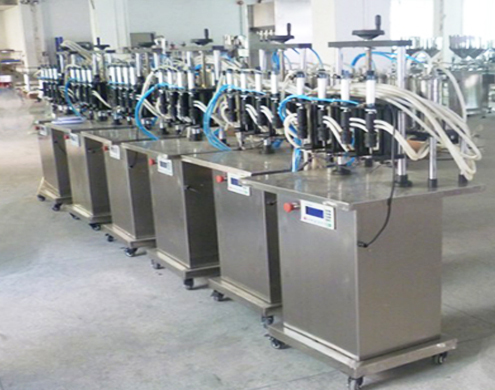 it adopts stainless steel 304-2B or 316L WITH PNEUMATIC DIAPHRAGM PUMP imported from us as pressure source so as to positive pressure. 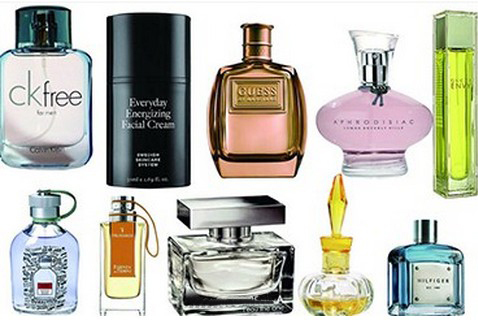 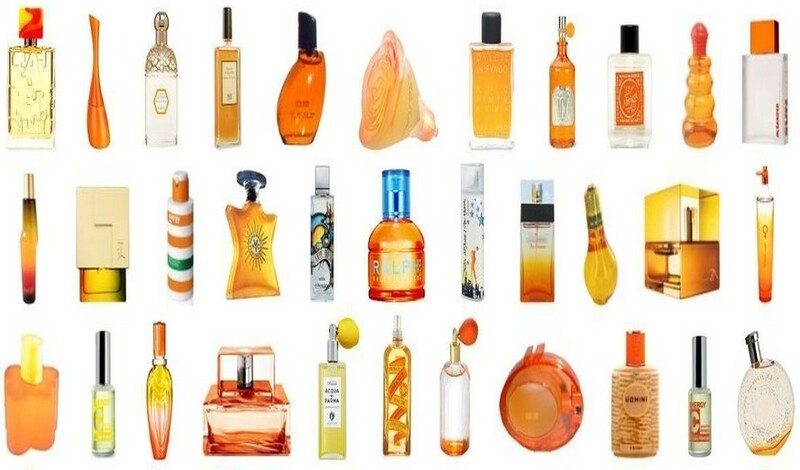 especially suitable for perfume, toilet water, and other small doses of filling agent products, is your ideal choice. 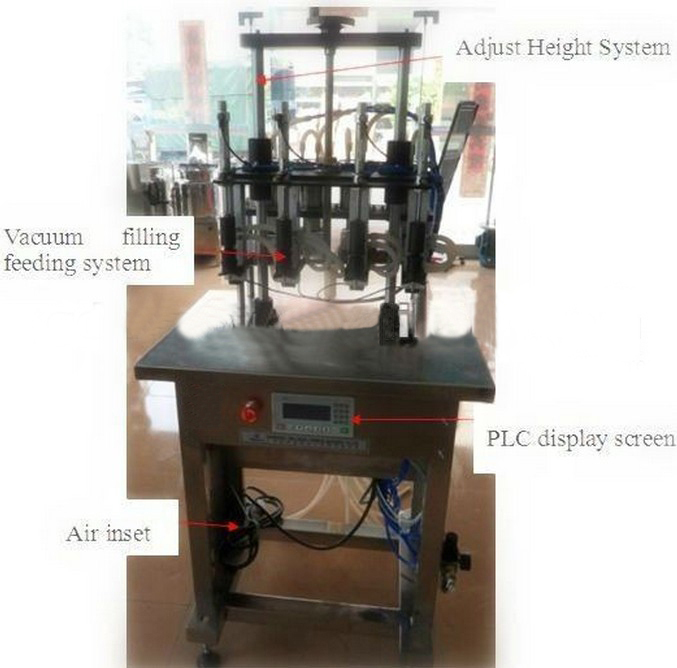 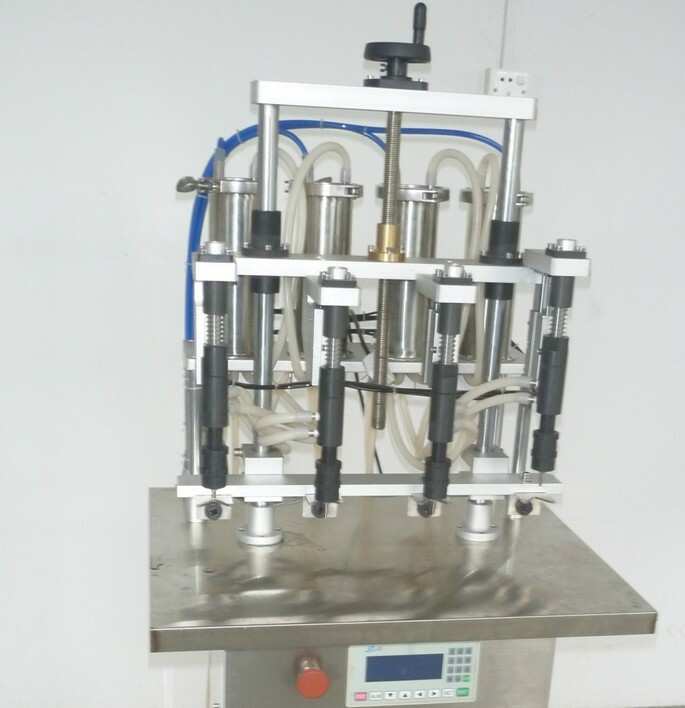 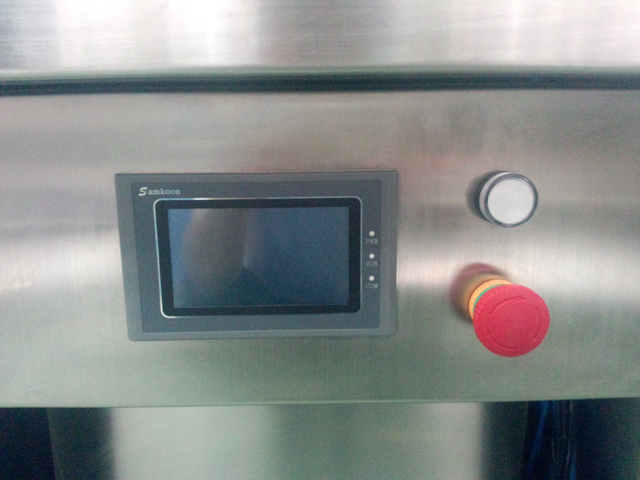 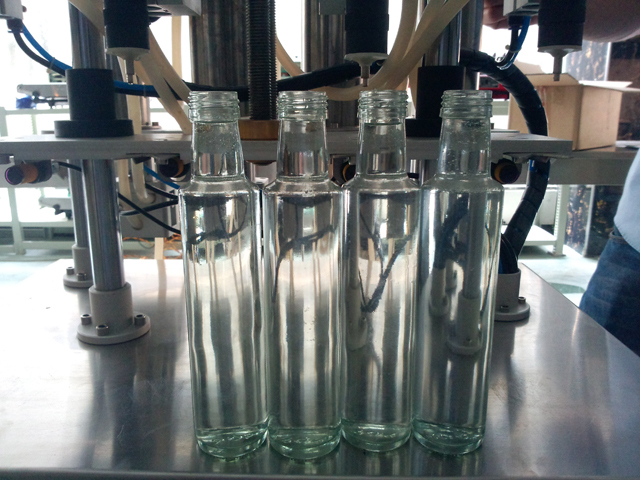 YX-V04 set by vacuum level filling principle, no matter the bottle volume is consistent, filling liquid surface will remain the same. 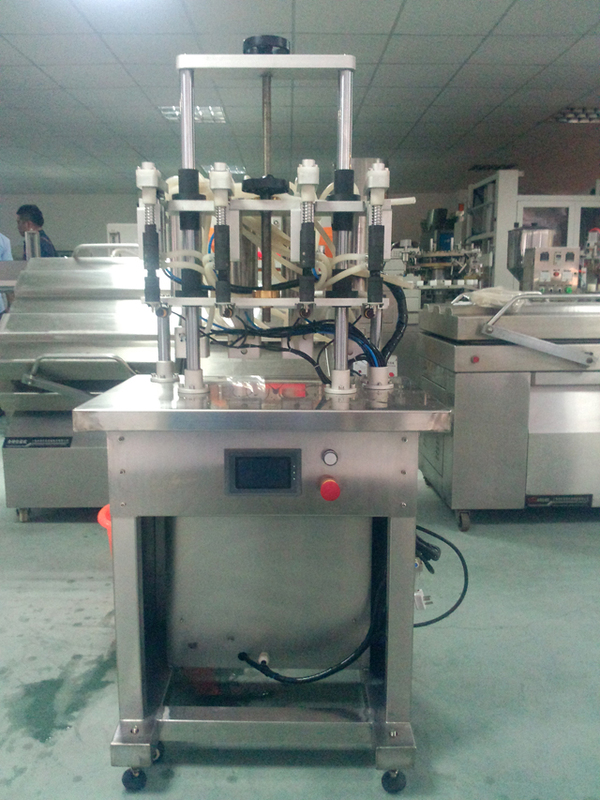 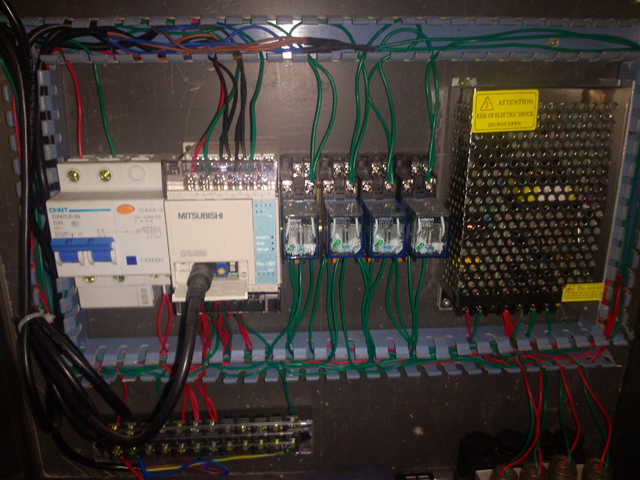 This series of machine is easy to operate, the operator just put the bottle in filling his head or card to pedal control can perform filling. 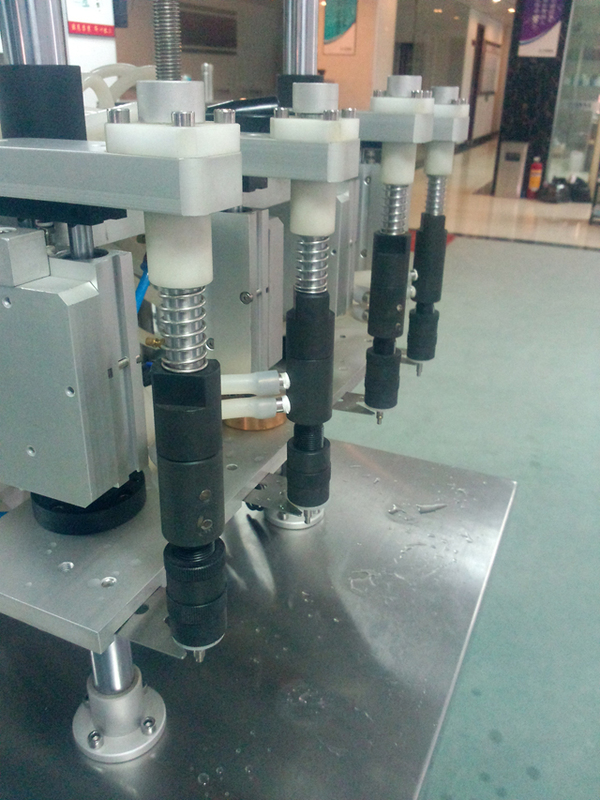 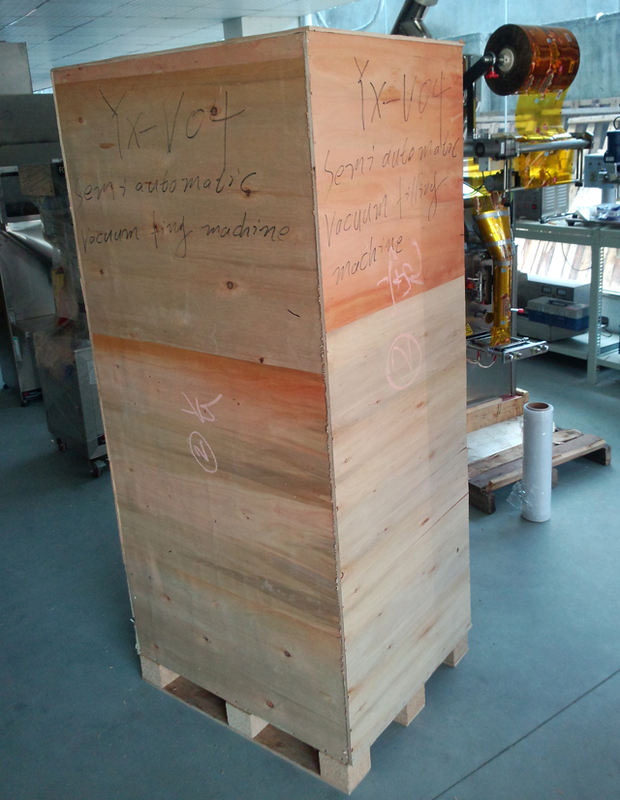 make use of the spring force of the baffle to make filling container upright and seal with filling head. 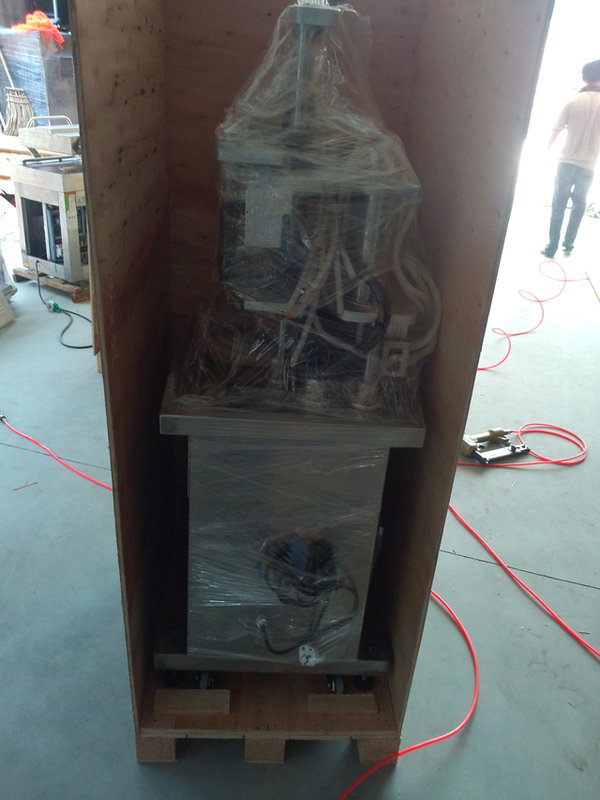 generator stopped occurring vacuum as mechanical valve closed. 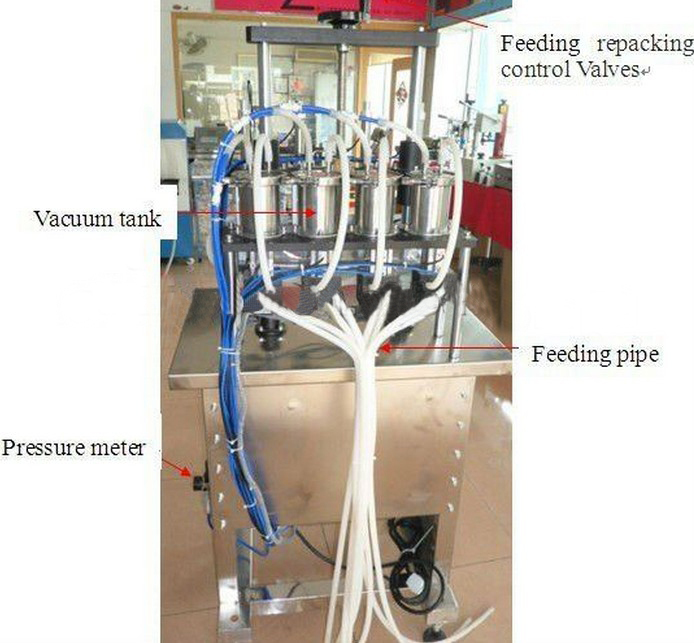 suction tube closed. 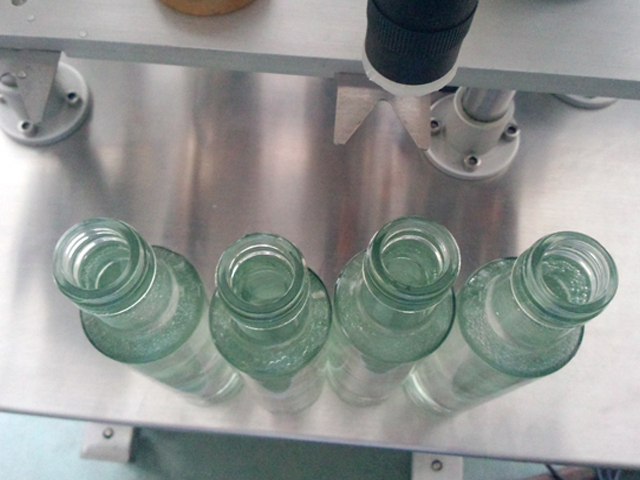 one time cycle filling finished. 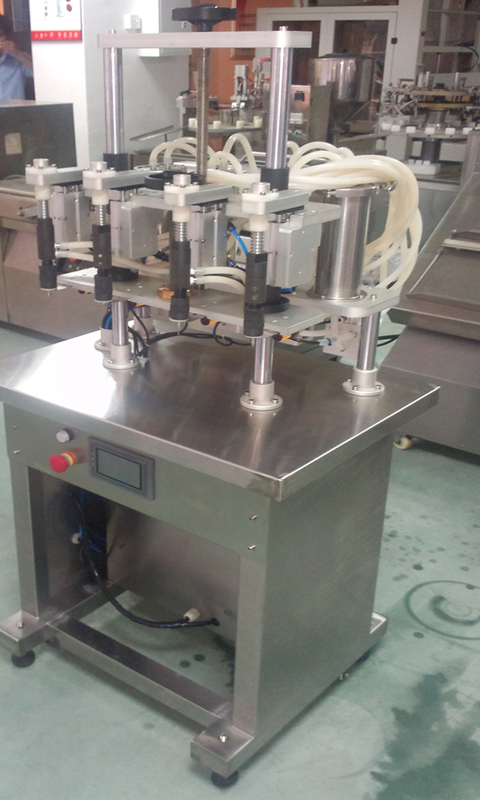 Especially suitable for high bubble or irregular products filling. 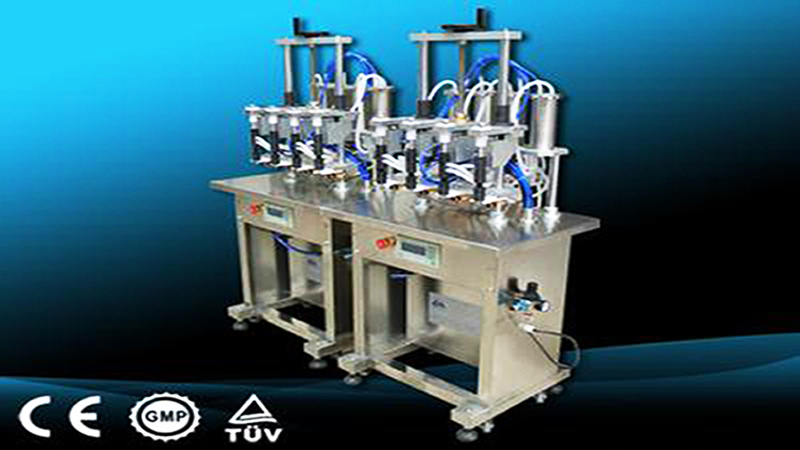 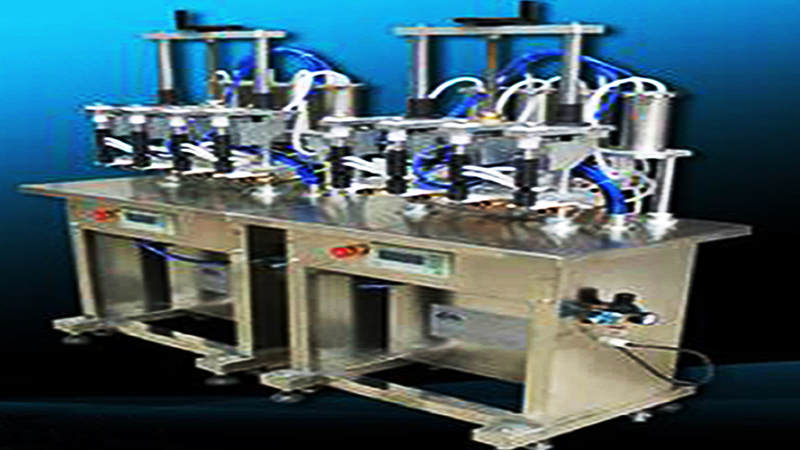 An ideal machine that can reach the desired filling speed and effect after practical commissioning the machine according to size of the filling container..